We cannot get enough of our favorite TV actresses. No matter how long they have been on the show, we still wait for the episodes and binge watch in the summer. And guess what? they get paid for it, a lot. And by a lot, we mean you must check out how much they earn. Take a look at this list and guess who deserves to be earning so much money. Viola was recently worked with Shonda Rhimes, which is considered as one of the top-notch producers in our favorite genre of TV shows. It has been observed that she rewards the hardworking actresses on her show with an open heart. 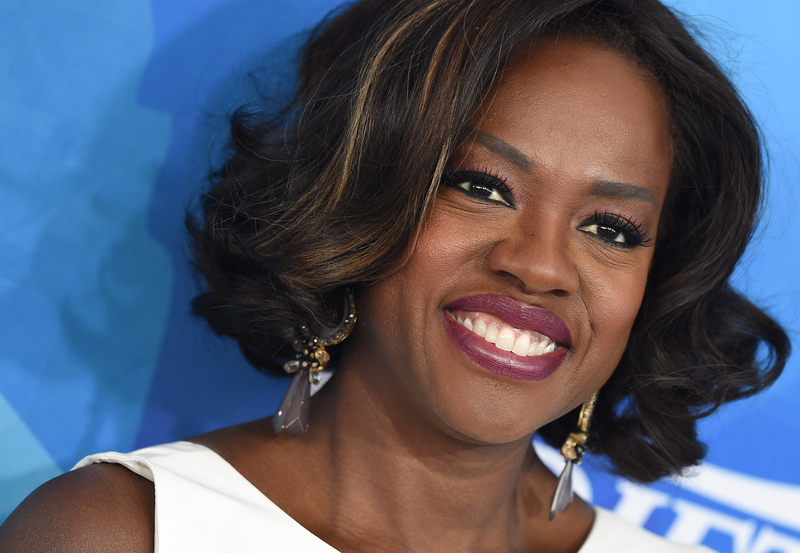 Viola Davis is very famous for portraying the role of a strong character in How to Get Away with Murder. Her character, Annalise Keating is a very serious yet appealing Defence Law teacher in a Law school. Viola gets approximately a 250,000 US Dollars for every episode she plays in the series.